Dartmoor climbing. It’s 10am on a bright, breathtakingly beautiful Dartmoor day. With climbing instructor Justin Nicholas, photographer Malcolm Snelgrove and film-maker Philippa Waddell we’ve just trekked from Shaugh Prior car park up to the Dewerstone crag. 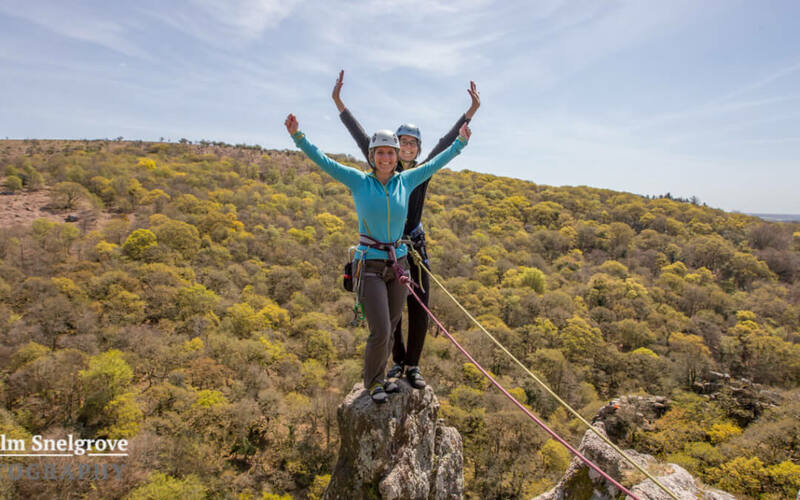 For both of us at SeekingAdventure this will be our very first outdoor climb. So, how do we feel? NH: Trying not to think too much about what is to come… Scenery here is stunning; rugged and hopefully robust enough to hold up my jelly legs as I climb. The difference between this and the indoor climbing walls I’ve been used to is stark. I keep looking at the edge in the hope I’ll see some nice big coloured handholds to guide me up the stone. BD: Really, really nervous. I know it’s beautiful here but can’t take it in. Distracting myself with practicalities: harness on; glasses secured; take a layer off, or keep it on? Wondering whether my legs, arms and nerve will hold. Getting jittery. Talking a lot. Feeling a bit panicky. Trying to calm it down. Think technique; remember: place feet; economic moves. Two hours later, and we’ve just climbed the Dewerstone’s Needle Arete route. At 40m (130ft), it’s classed as a VDiff, exposed climb. So how are we feeling now … ? BD: Now it’s all broad smiles – although I’m buzzing gently I’m actually feeling serene; there’s a stillness of self. At first I simply couldn’t see the holds. Ever-patient, Justin would call: “just work it out – you’ll get there”. So you think again and it turns out it is possible and you can do it. With very little style and even less technique – you climbed ugly but you got to the top. Standing calmly on the pinnacle you’re suddenly aware of the blue sky above, the treetops below and the sound of the river in the valley. You’re a little more sure of your legs and your arms and your nerve. You know that with teamwork and the skill and help of superb guides you’ve learned so much. You’re certain that this outdoor Dartmoor climb won’t be the last – it’s just the first of many, many more. Anyone up for taking on the Bantham Hand?! 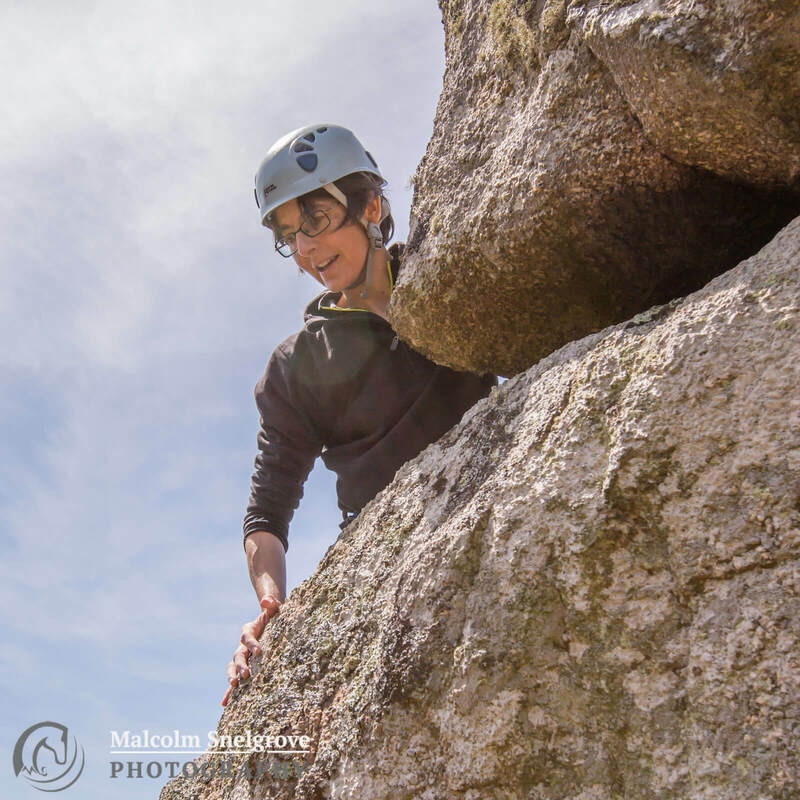 SeekingAdventure climbed the Needle Arete for Visit Dartmoor’s Active Dartmoor magazine. Thank you to them for all the coordination – look out for the article in July. Justin Nicholas from Climb South West was our instructor, Malcolm Snelgrove was the photographer and Philippa Waddell from Wildhorse Films captured the action. We are hugely grateful for all their time and skills. Our thanks too to Boulders Climbing Centre in Cardiff and Plymouth High Sports for helping us learn.  If you’d like to try, the British Mountaineering Council is a great source of information. 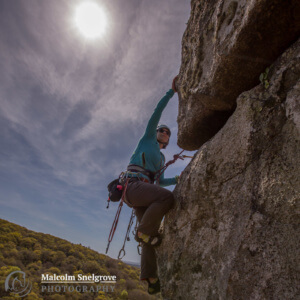 We’ve also been inspired by This Girl Can Climb and Women Climb. Can we do it – could you? !